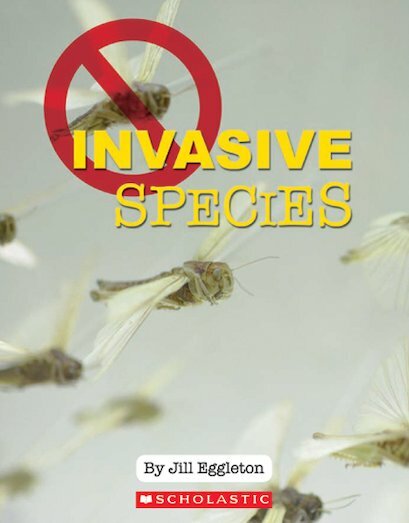 Invasive Species explores how animal and plant invaders are spreading all over the planet. How can a tiny snail destroy a huge lake? How can a piece of grass lead to deadly fires? Can the animal invaders be stopped?